Matt McClain is the weekend sports anchor at WMBD and WYZZ. Growing up in central Illinois and playing sports in the area, he is excited to be a part of the team. Matt graduated from Bradley University in 2014 with a sports communications degree. 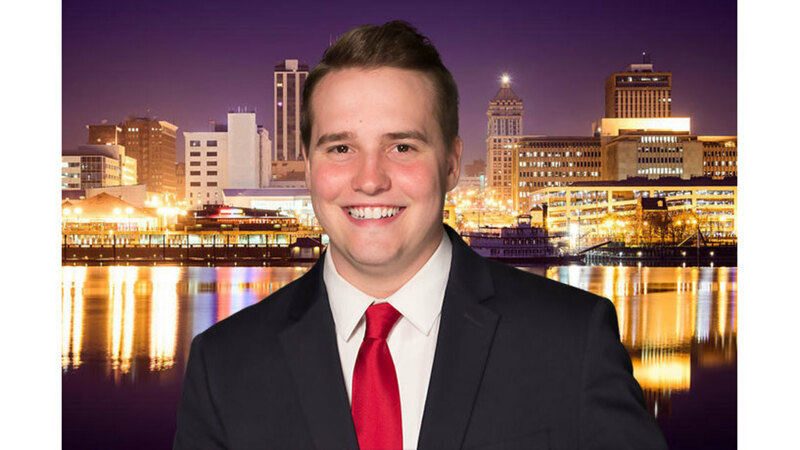 Matt has worked in central Illinois sports media since 2010, and joined the WMBD/WYZZ team in 2017. When he isn't hustling around the area covering sports, you can probably find Matt spending quality time with his family and friends or watching a ball game. Feel free to reach out to Matt for story ideas, comments or to say hello!